Welcome to the home of OSU's premier World Affairs club! We are home to Ohio State's Model UN delegation. Come to our weekly meetings and mock conferences to be part of one the most rewarding experiences you can have at college! We are Ohio State's premier World Affairs association. 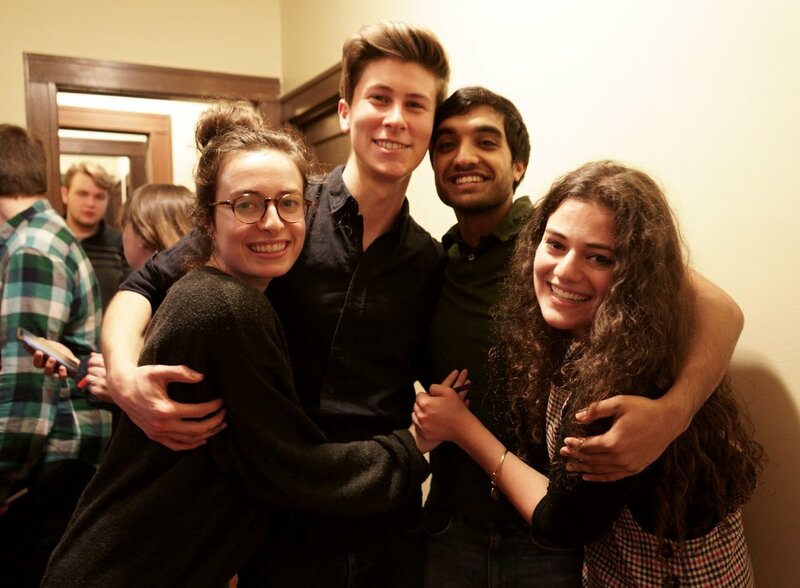 With over 100 members, we strike that perfect balance between a welcoming space on campus and a platform where students can grow. We also seek to increase awareness of international politics and foreign policy through our annual magazine Alger and events organized on campus by the United Nations Association (UNA). 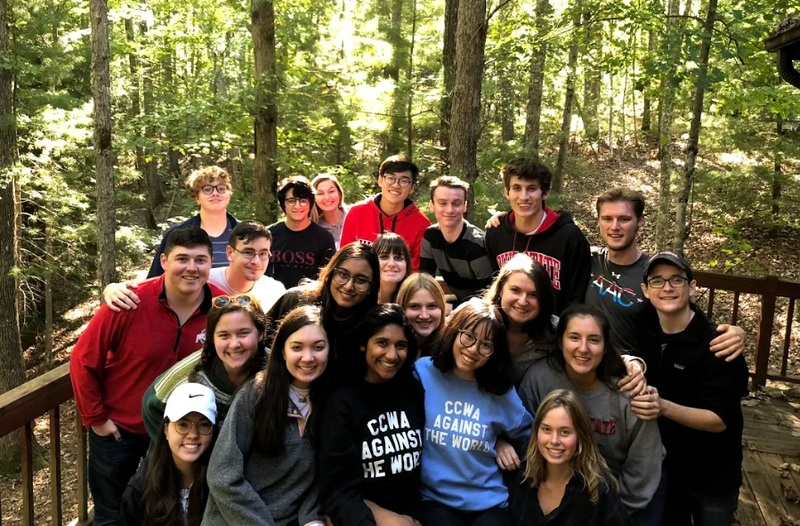 Members of CCWA have a wide variety of opportunities to get involved in showcasing the importance and plain awesomeness of world affairs!